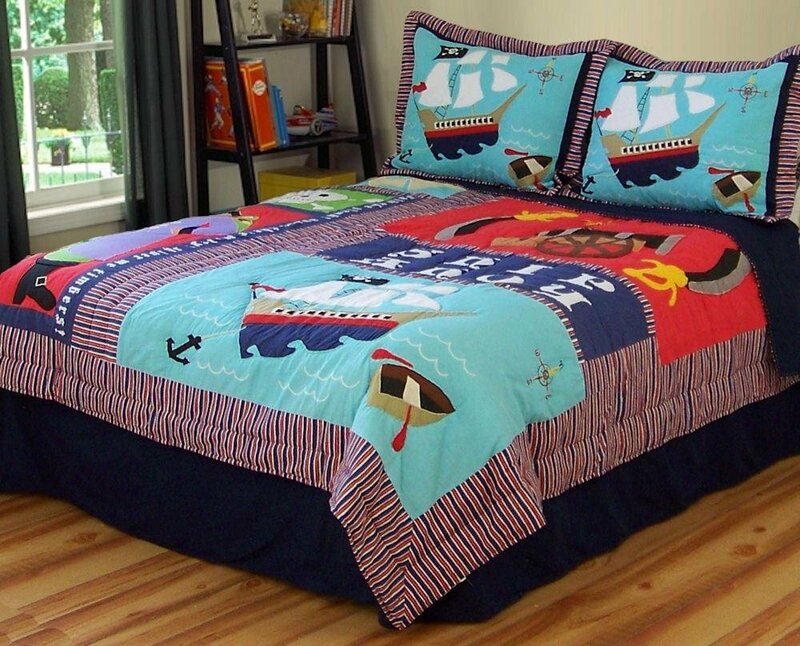 How To Create A Kids Pirate Bedroom Add to Flipboard Magazine. How to create a kid’s pirate bedroom? It’s really easy. Have fun with it and think outside the box. My son always loved to have a themed bedroom. One year he even did a bedroom focused around Picasso’s dark period. He was a deep kid. But before Picasso we did a lot of fun things with his bedroom, like pirates. I always made him part of the plans and it was a great project for each of us to share. 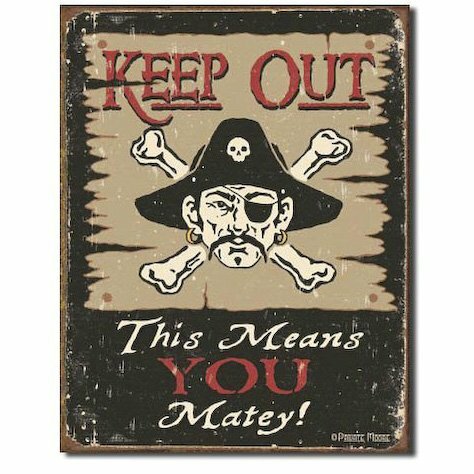 If your little guy is into pirates like my son was, you know he will be so excited to have his room decorated into a pirates bedroom. 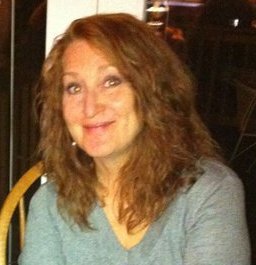 Here you will find lots of things that will help this process go easier on you. With so many great details that you can add to his room, you will be done in a snap. Have fun and remember to take pictures. First choose a comforter or quilt that you like. Then it’s really easy after that. Find coordinating pieces that match, maybe put a wall decal up to really create the mood. It’s up to you how many coordinating pieces you buy. 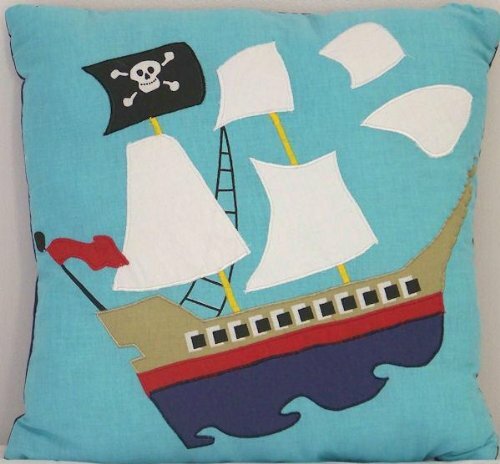 You really don’t need a lot to create the perfect pirate bedroom for your little guy. 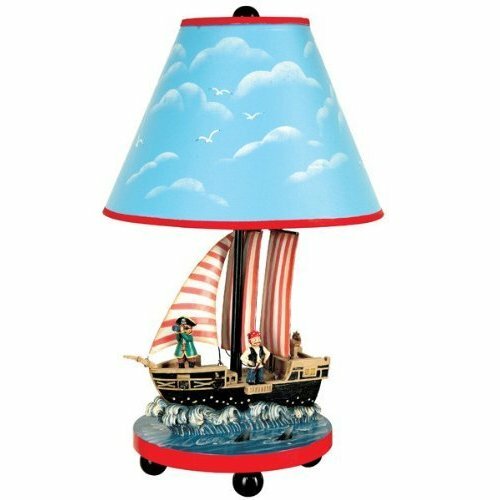 This fun set features lots of brightly colored boats, swords, and other pirate icons, perfect for any little boy’s room. This durable quilt set is made from 100% cotton fabric with hypoallergenic polyester fill. It’s also machine washable for easy care. The queen size quilt set comes with the quilt, and two matching pillow shams. 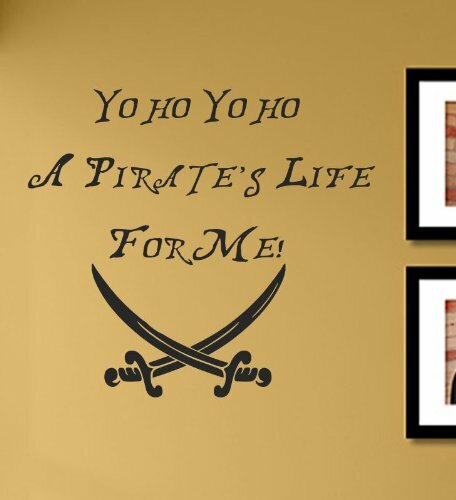 After creating a great kids pirate room, can’t you just see your little guy really getting into the pirate lingo by saying things like…Shiver me timbers! I just saw a ghost ship! Time to walk the plank, matey! Previous Post What is the Best Inexpensive Vacuum Cleaner?